WHEN some people think about retirement, it conjures up images of relaxing, kicking back with a good book or sipping on a nice cold beer. 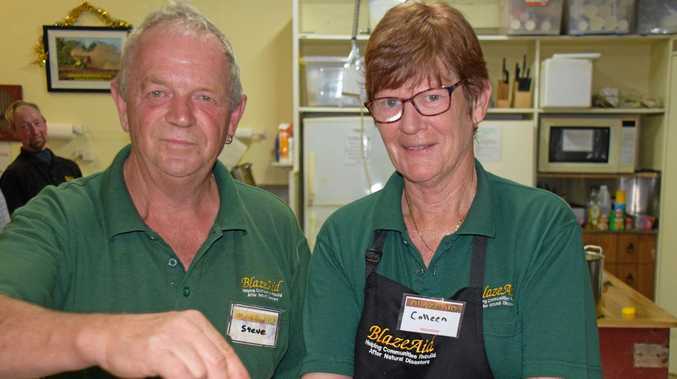 Not so for Steve and Colleen Hewitt from South Australia who drove more than 2000km and through five states and territories to lend a helping hand with Kingaroy's BlazeAid team. The couple from Goolwa, about 50km north of Adelaide, are self-confessed "BlazeAid tragics”. "This is our fifth BlazeAid event,” Mrs Hewitt said. 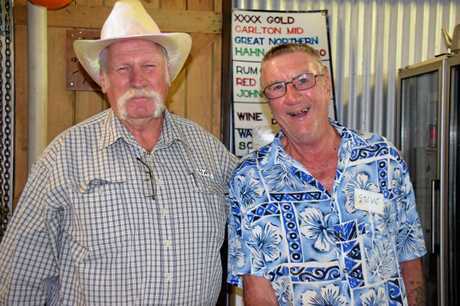 The big-hearted couple who have volunteered for BlazeAid in many parts of Australia, said they were impressed by the South Burnett's community spirit. "This is a beautiful community, the people here have been amazing,” Mrs Hewitt said. Another retiree couple from Bundaberg were returning from a road trip out to Coober Pedy when they stopped in at Kingaroy and witnessed the storm's destruction. Steve and Kerry Harrison were on the home straight of their interstate trip but decided they had to stay in Kingaroy and help with the storm recovery. "We found out about the damage here and came straight down to help out,” Mr Harrison said. The humble volunteer didn't think he was doing anything that others wouldn't have done for him. "It's just what you do, you just get in and help those that need help,” he said. The Kingaroy BlazeAid team have completed the majority of the larger jobs and are starting to wind down the operation this week. Volunteers enjoyed a thank you dinner last Saturday night to acknowledge their hard work. Mr and Mrs Hewitt said they were looking forward to catching up with their grandchildren once the BlazeAid work was completed. Through their volunteer work, the couple has made some lifelong friends. "You get to know the community and you make some terrific friends,” Mr Hewitt said. 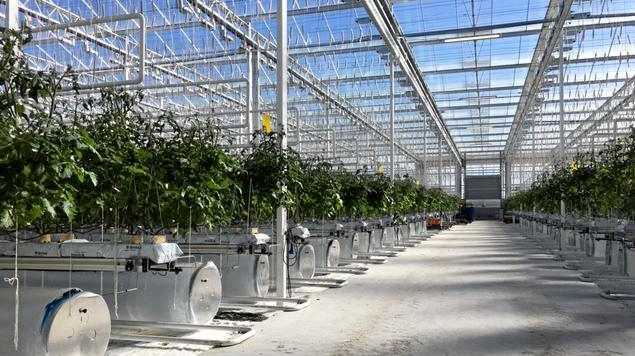 "In one particular instance, we did some fencing work for a guy and he was very grateful.